I love the dark Autumn evenings when you can cuddle up with a cup of tea and good book. 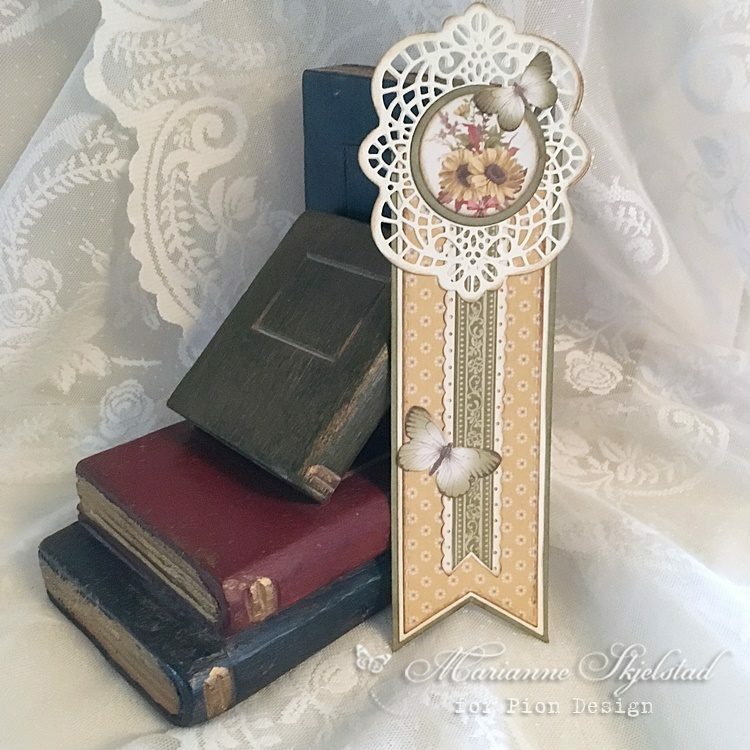 Today I want to show you a bookmark that I’ve made from the new collection Summer Falls into Autumn. Wishing you a wonderful Autumn day!